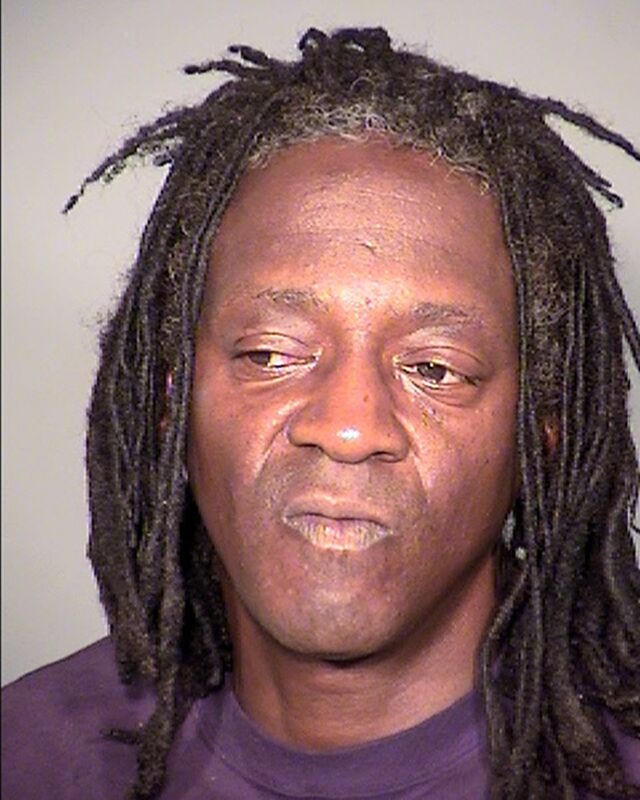 The Associated Press reported in late June that rapper/reality star Flavor Flav of Public Enemy was getting ready to settle a driving-related case in New York, when police picked him up on a DUI charge in Las Vegas. All he needs to complicate his life a little more is an arrest for a DUI in Los Angeles. Flav was apparently speeding along at 73 MPH on a 45-mph freeway ramp near Las Vegas’ McCarran International Airport when cops pulled him over. He allegedly had been driving on a suspended license, and his vehicle registration had expired. Cops booked him on a felony charge of driving on a suspended license, driving while DUI, possession of marijuana (they found a small amount in his car), speeding and having an open container of alcohol in his vehicle. This arrest clearly didn’t help much with the charges that Flav is dealing with in New York. The rapper was already looking at doing time—up to four years in jail—because of a January 2014 incident in that state. According to Fox News, Flav had been speeding on the way to his mother’s funeral when police officers pulled him over. They ran his license and found that it had been suspended 16 times for various offenses. Flav had been trying to negotiate a plea deal with New York authorities, when news of his Las Vegas arrest broke. Prosecutors were apparently already dubious about Flav’s supposed reformation, and the new arrest hasn’t helped. New York prosecutors have said they will seek a six-month jail sentence if Flav’s case goes to court and he’s found guilty.